Cool, thought provoking photography by Jasper James. Loving the oversized flower- so whimsical! Perfect guide for my soon-to be and newlywed friends. Inspires me to decorate for fall/Halloween. Adore this whole dinner party Alaina organized for her 25th. Totally loving this! Made me want to watch some Doug & other cartoons from my childhood. Have a great weekend everyone! 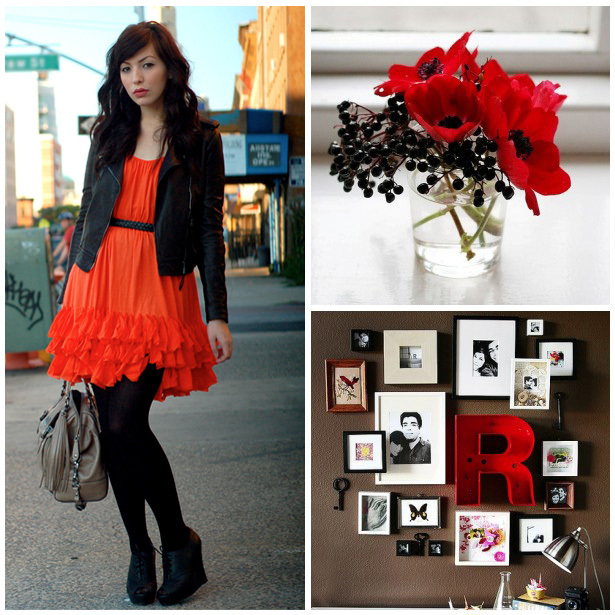 Taking me into an upcoming fall weekend is more inspiration from Poppytalk's Autumn Color week series- def check it out! Judy and Porkchop!! I feel the need to watch Doug now. Oh how I miss those old Nickelodeon shows from childhood! That first photo is absolutely amazing! Thank you so much for including me!! I loved the party so much - it's always reassuring to hear others do, also! 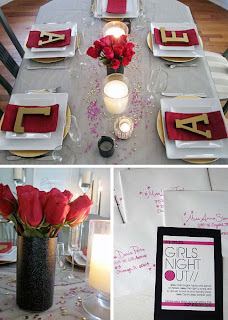 Love the initials as place settings ideas. That would be so easy to do! Ah i never made it to sylefixx. :( something came up. bummer. did you have a blast? 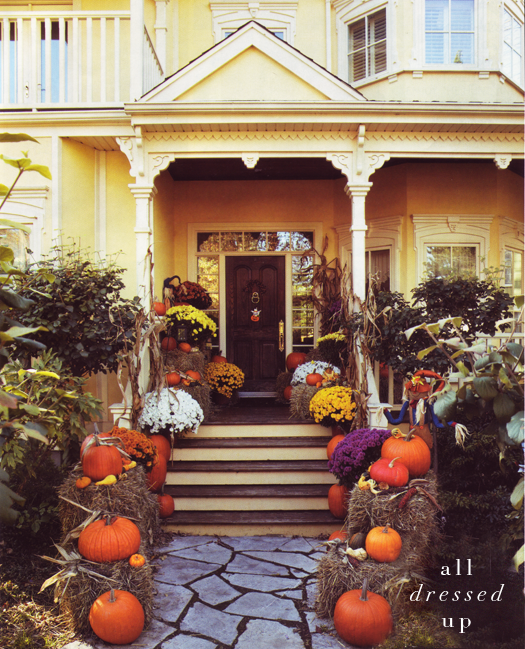 love the fall decor on that front stoop! Thanks for all the cool links. Happy Weekend! I absolutely adore that red dress! Have a great weekend, sweetie! hi! been MIA for a few days and was just catching up with your posts which are great... have a great weekend and enjoy! love the personalized table settings! 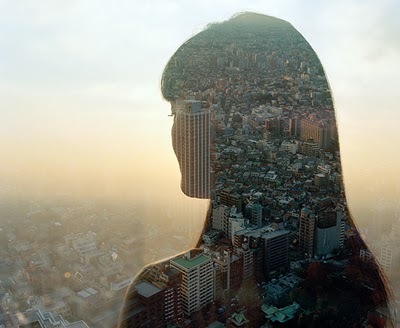 That Jasper James photography is amazing! Wow, the first picture is stunning! Yes, very thought provoking, indeed:) Thanks for sharing these lovely inspiration, Jaime! Have a great weekend! Loving the creature comforts! I noticed I usually comment on Fridays. I swear I read during the week too. that fall/pumpkin entryway porch is some serious inspiration for me! woo-boo. i want to recreate that! Thank you for sharing these photos, they are absolutely beautiful! I just found your blog today, I'm glad I did, I love it! Oh my gosh I used to LOVE Doug! Awesome costume! the judy funnie style is fun. and i love that reflections photo. That fall decorated entry is insanely gorgeous! That red dress with tights is so eye-catching! Love the Halloween decor. So gorgeous. I love all the Halloween October stuff!!! ahh, fall is so wonderful. I want that orange dress and that dinner party is adorable. I need to do something like that. 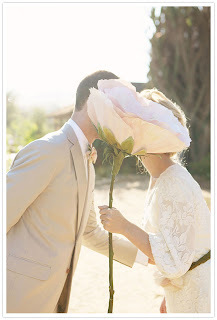 Oh that wedding picture... and the massive flower... amazing! Incredible inspiration. I love the red poppies inspiring that gorgeous girl's look! So inspirational..I love the fall decorations and colors! The wedding pictures look amazing! !